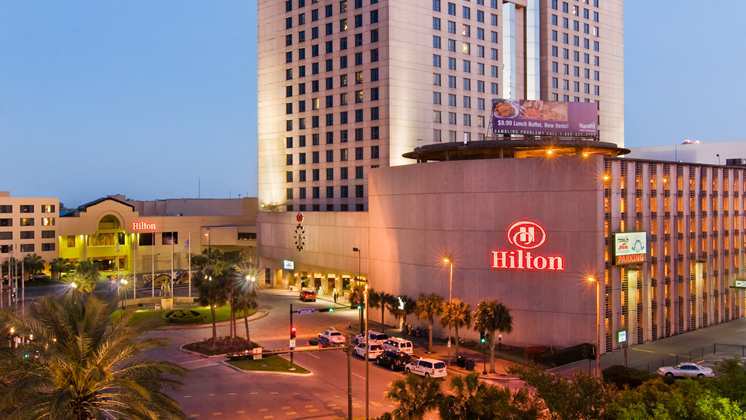 The conference venue will be the Hilton New Orleans Riverside located on the banks of the Mississippi River. 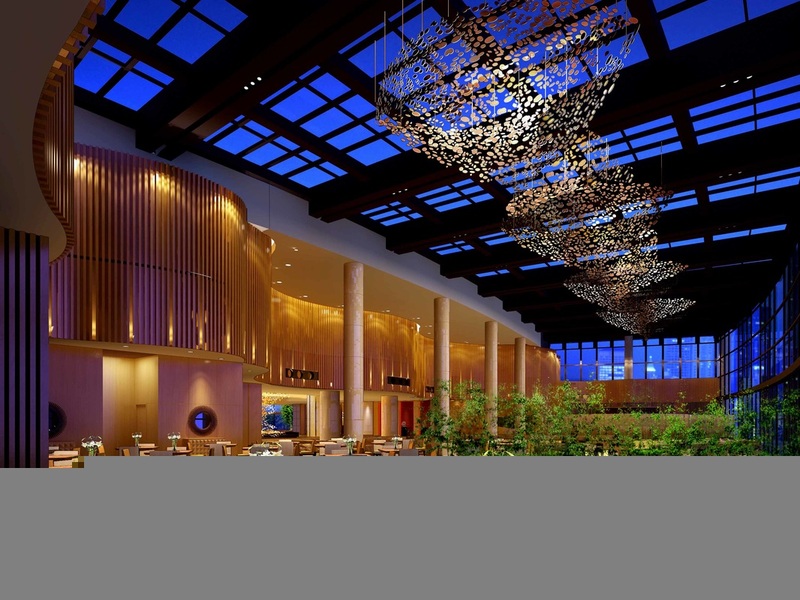 It serves as the perfect central location for business or pleasure. 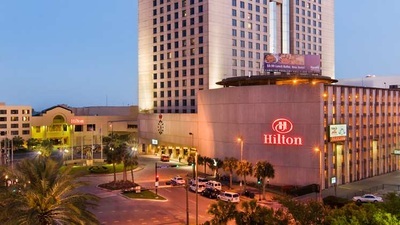 Hilton New Orleans Riverside is in the center of it all. It's attached to the Outlet Collection at the Riverwalk and just a few blocks from the French Quarter. It offers great space to relax and unwind after your time in the Big Easy, in its restaurants, guest rooms and suites. Deadline for reservering your room at the special ICASSP conference rate is February 17, 2017. You must reserve your room through the button below to guarantee the conference rate. Standard Room: $242 per night, excluding taxes+fees. 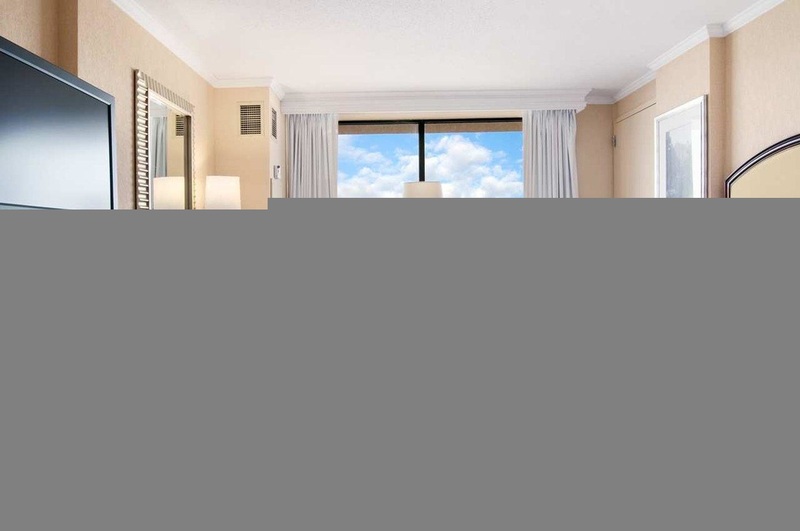 Executive Room: $292 per night, excluding taxes+fees.